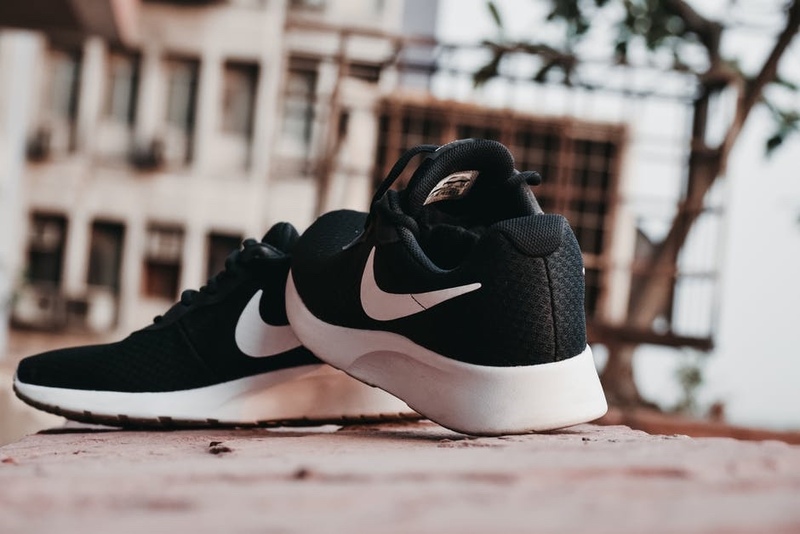 despite that fact, the iconic nike swoosh was an absolute steal 💁🏻‍♀️ … here’s how it happened! so, the swoosh was created in 1971 by a lady named carolyn davidson – at the time she was a graphic design student at portland state university. the swoosh came around through a previous connection that she had made with a dude named phil knight in 1969. you see, at the time, phil was assistant professor at her university. knowing that carolyn needed extra money to fund her oil painting classes, he had asked her to help him with some projects at a rate of $2 per hour.